Why is the Human Rights Campaign hanging out with the friends of homophobe Gary Bauer? Some background: HRC, the richest US gay group, has gone international. More and more of the news on its website features hard-to-pronounce foreign places: Brunei, Abuja, Alabama … And now “Iran,” syllabified by most Americans as “Satan.” Yesterday, HRC published an account of a Congressional event with which it seemingly had little to do. Two small House subcommittees held a hearing on “One Year Under Rouhani: Iran’s Abysmal Human Rights Record,” and one-quarter of the testimony dealt with LGBT rights. What’s interesting is the fine print. The hearing itself (snippets here) was undramatic. The International Gay and Lesbian Human RIghts Commission (IGLHRC) sent its Middle East program officer to testify. Generally, when human rights organizations speak at congressional hearings, it’s because they want to advance a policy goal. In this case, though, it’s hard to define what policy goal for LGBT people’s rights in Iran could involve the US Congress, given that the US has neither sway nor leverage in Tehran. “The United States and other Western countries are in a unique position to make a difference in the future of Iran and in the surrounding region,” IGLHRC said — but they are not. (See note at end.) At least, any difference they’ve made so far has been almost uniformly for the worse. (See Iraq.) If ever there was a situation where the US government should acknowledge the primacy of internal social movements beyond its leadership or control, it’s the issue of sexual rights and state repression in Iran. No, what’s interesting is how a writeup on this –“Congress Explores Iran’s Persecution of LGBT Community” — got onto HRC’s site, because it wasn’t written by anybody at HRC. 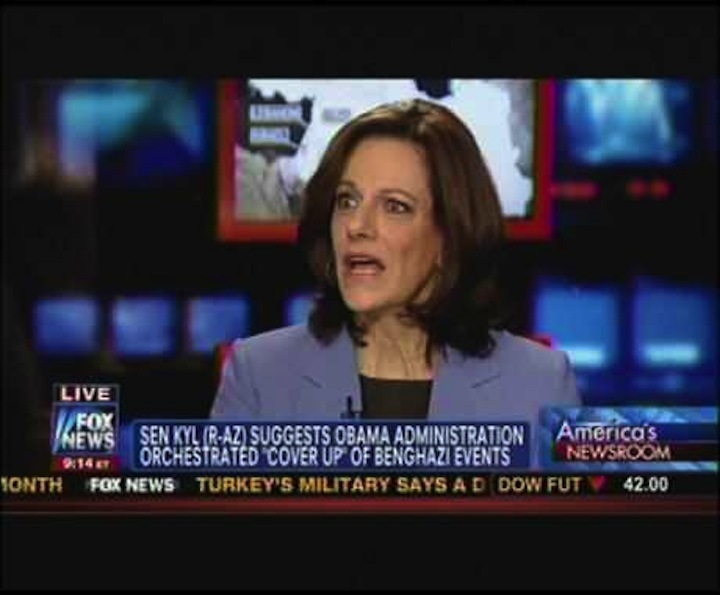 It was “submitted” by Toby Dershowitz, vice-president of the Foundation for Defense of Democracies (FDD). HRC has a new partner organization, and thereby hangs a tale. It’s like a Symbolist poem. The main function of the Foundation these days is to drum up support for a US assault on Iran. To do this, it courts various constituencies in the American public, from energy conglomerates to women’s groups. Gays are one of them, increasingly endowed with clout; FDD adopts the language of human rights, plants op-eds. colonizes the gay press, and otherwise strives to shock and appall the homintern about the wiles of Sauron in Tehran. This is not without complications. I first noticed FDD when one of its fellows, Ben Weinthal, published a bizarre piece in New York’s Gay City News three years ago, accusing Iran of an ongoing “anti-gay genocide.” When I paid a visit to FDD’s web page, I found that on their staff and board sat such luminaries as Frank Gaffney (a vicious and paranoid Islamophobe), Andrew McCarthy (perhaps the US’s most vocal advocate of torture) — and Gary Bauer. I remarked that it was strange for a gay newspaper to get into bed with right-wingers boasting such connections. The chipmunk-cheeked Bauer is one of the main strongmen of Christian fundamentalism. He served for eleven years as caudillo of the Family Research Council, named in 2010 as a hate group by the Southern Poverty Law Center for its “false claims about the LGBT community based on discredited research and junk science.” “I don’t believe a healthy society can endorse, subsidize, or encourage” such a “destructive lifestyle,” Bauer said about the sodomites in 1998. (Bauer’s own lifestyle, padded by a web of consultancies and sinecures, is well-subsidized enough to ensure his health.) But he is also a Christian Zionist, militantly intolerant of any criticism of Israel, flush with evangelical faith in the Likud; so there was Bauer’s name, right on the list of FDD’s advisory board, a warning that its love for the homos had limits. This was too much even for the GOP; she lost the nomination, and the privilege of getting steamrollered by Hillary Clinton. No wonder she’s quietly disincluded from the FDD page; she’d crimp the outreach. Where does this come from? Perhaps it’s the influence of friends. For years, the Kristol family took a summerhouse with Gary Bauer and his family. … For this, we all owe Bill Kristol a mountainous debt of gratitude and our regular prayers. He could have caved. But he never has. Bill Kristol is square and getting squarer. 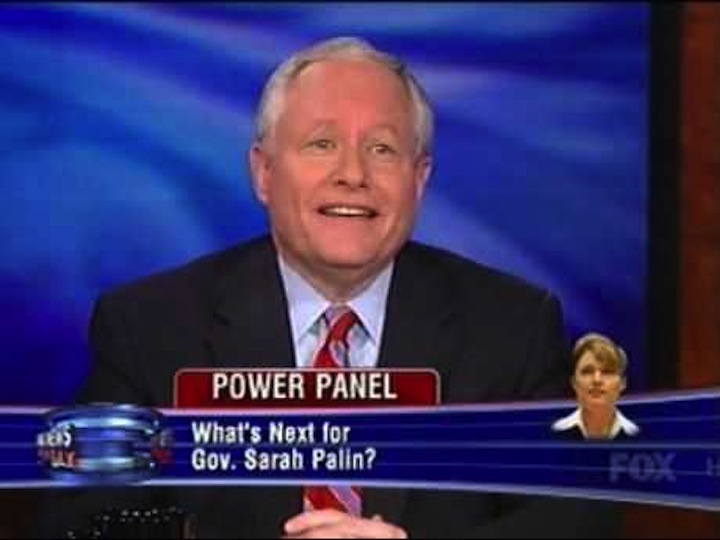 Kristol has called those who deviate from “traditional marriage” “pathetic.” He’s perhaps best known as the divine voice who drew the Pucelle of Wasilla — the armor-clad Joan of Alaska, Sarah Palin– into the national fray. Long before he blessed the mama grizzly and anointed her Veep-to-Be, though, Kristol was staking out his orthodox, orthogonian positions on morality. In 1997, he gave the closing speech at a Washington conference meant to expose homosexuality as ”the disease that it is.” Afterward, he helped assemble a collection of essays on “Homosexuality and American Public LIfe,” actually about keeping homosexuality out of American public life: a book for “activists who want to keep the ‘hetero’ in ‘sexuality,'” as one right-wing reviewer said. It goes without saying: any organization counting Bauer, Kristol, and McFarland among its patrons has no genuine interest in the rights of LGBT folk, in Iran or elsewhere. On moral matters, they are more likely to empathize with Ayatollah Khameini than to abhor him. (Mozilla got slammed with a boycott for way less than FDD has done.) FDD’s attempts to seduce American LGBT communities are opportunism, and riddled with the contradictions of the right-wing ideologies they promote. That doesn’t stop them, though, from trying to bury the paradoxes and insinuate themselves into the good graces of LGBT organizations; and HRC is a very powerful one. What does HRC get, though, for associating itself with Gary Bauer and company? 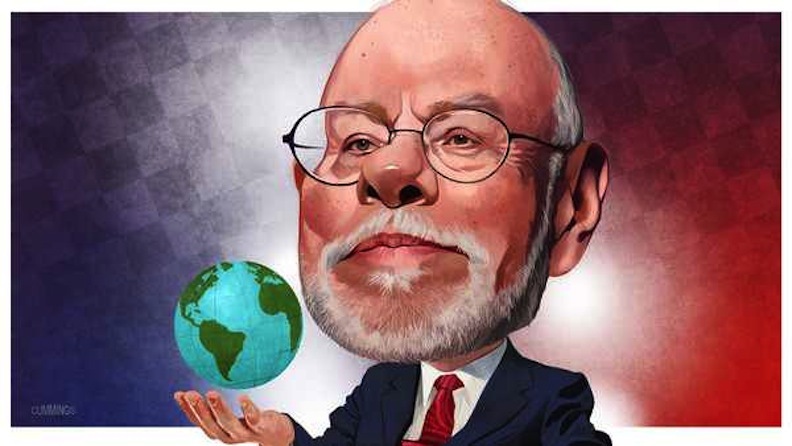 One of the two big donors who offered HRC $3 million to start its international program last year is billionaire hedge-fund owner and vulture capitalist Paul Singer. Singer, a major funder of the GOP and other right-wing agglomerations, is also the second-biggest donor to the Foundation for Defense of Democracies. He gave it $3.6 million between 2008 and 2011 alone. 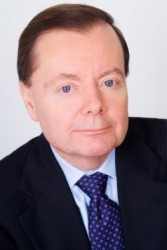 Singer isn’t just a “visionary philanthropist,” as FDD calls him; he’s an investor; his generosity expects returns. When HRC announced it was getting Singer’s largesse, one naturally wondered what Singer would demand back. The answer’s clearer now. He wants HRC’s cooperation with his other pet causes, including his lobbyists for the Likud. As The Nation observes, “Singer is a huge supporter of groups advocating for hawkish policies against Iran, including promoting the use of military force against Tehran.” He presses HRC to lend space to the war brigade. LGBT individuals face arrest, imprisonment, torture and even execution just for being who they are … Some of the worst offenders in this area also happen to be the same regimes that have dedicated themselves to harming the United States and its democratic allies across the globe. Let’s imagine that Iran and the [US] come to an agreement next month are we comfortable leaving this regime with much of the critical nuclear infrastructure in place. [sic] How can this regime which holds the noose in one hand be trusted with the keys to a nuclear bomb in the other? Rouhani knows that all he needs to do is smile, and tweet, and promise the US and the West that he will cooperate on the nuclear issue … it’s way past our time for our administration to stand up to these thugs and to stand up for the people who cannot stand up for themselves. If we won’t do it, who will? All this armchair-heroic stuff — voices for the voiceless, saviors with drones — is war talk in its essence, and HRC is endorsing it. FDD suppresses any mention of IGLHRC’s one concrete, pacific ask, that the US fund technological fixes to help Iranians circumvent Internet censorship. (See the note below.) The Foundation doesn’t want LGBT Iranians to surf the Web freely. It wants LGBT Iranians to die, with their compatriots, under a rain of bombs. 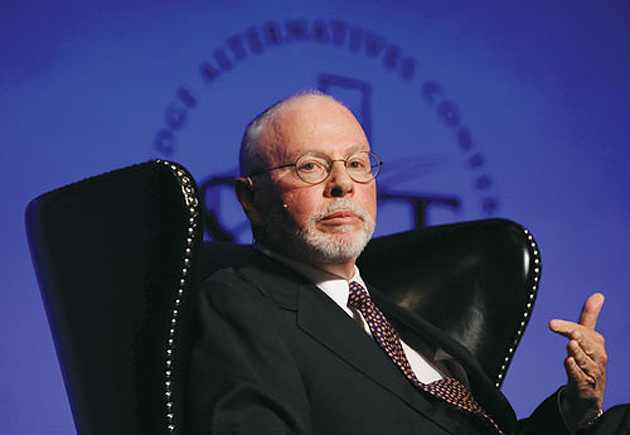 The moral compromises involved in an association with Paul Singer are intricate, and, for HRC, likely to be incessant. When you deal with the devil, don’t expect to be released from the contract. As I wrote last year, Singer’s fortune comes from one of the least ethical activities in the world of international capitalism. His vulture fund, Elliot Management, buys up distressed countries’ debt at bargain prices when they’re verging on default; he then goes to court in other countries, to force the states he’s scamming to repay the face value of the debt in full. The profits are astronomical, and some of the world’ most impoverished populations (Congo-Brazzaville, for instance) have been among his victims. Last week, a few days before the Iran hearing, the US Supreme Court ruled on Singer’s case against Argentina. 13 years ago, he began buying some $2.5 billion of Argentina’s then-cheap government debt; he held out fiercely for his full return, defying two negotiated debt restructurings in 2005 and 2010, when most other creditors accepted around 30% of face value. The Supremes handed Singer a victory, allowing him to start ransacking Argentina’s assets in search of money to repay him. They also opened the door for other vulture extortionists to move on the country, meaning Argentina could be compelled to pay $15 billion to opportunistic creditors — or could be manhandled into default. An economy that slowly rebuilt itself after the chaos of a 2001 collapse faces a new cycle of catastrophe. Argentina has a comprehensive battery of legislation protecting LGBT people, and the single most progressive law on gender identity recognition anywhere in the world. In the confrontation between a supportive Southern country and foreign capitalists who want to demolish its democratic governance, do you think HRC would put out a press release in Argentina’s cause? Do you need to ask? Meanwhile, Singer’s inflows of money continue to find new use. in May, he donated $1 million to American Crossroads, a super-PAC for Republican candidates run by conservative conspirator Karl Rove. What will HRC say? Can one expect “the nation’s premier gay and lesbian civil rights group” to find new and unpredicted virtues in Turd Blossom‘s career? Yes. NOTE: At the Congressional hearing, IGLHRC specifically praised the Obama administration’s promise to provide technologies Iranians could use to circumvent Internet censorship — in particular, building independent communications networks for linking to the Internet. As Gandhi said of Western civilization: It would be a nice idea. Developers caution that independent networks come with downsides: repressive governments could use surveillance to pinpoint and arrest activists who use the technology or simply catch them bringing hardware across the border. To which you might add, in our post-Snowden era, that if the US erects the network, it can monitor everything that’s said on it. Move over, Ayatollah, the earphones are mine! The United States’ current plan to change the Iranian Web landscape is simply not realistic. In fact, the current plan makes me suspect that the U.S. isn’t taking Iran as seriously as it ought to. Open-source, low-profile software tools such as Psiphon, originally developed at the University of Toronto, so far appear more useful to Iranians seeking to evade the censors’ grip. 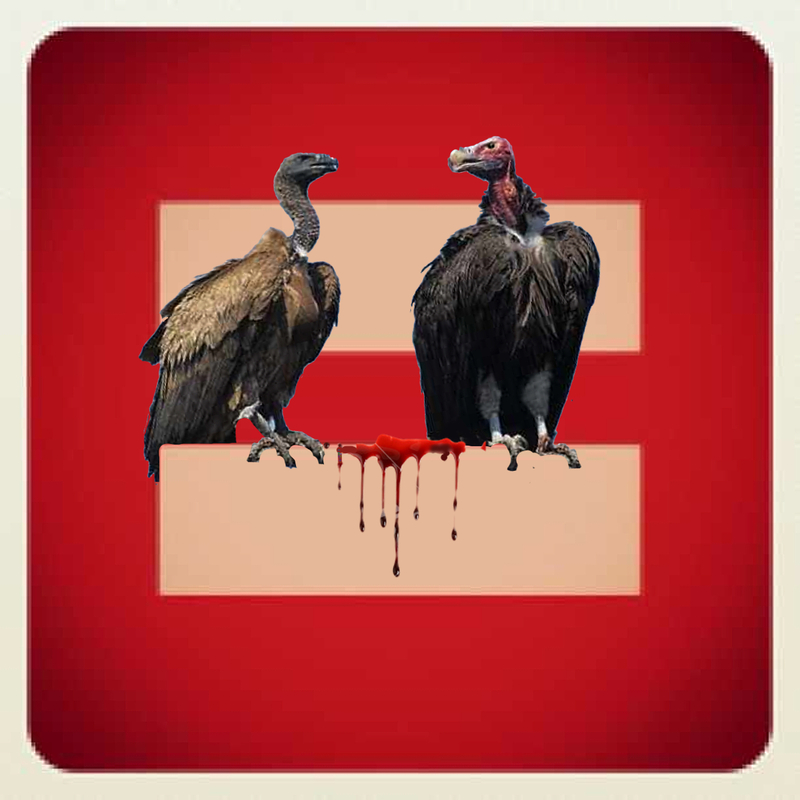 This entry was posted in Human Rights, LGBT Rights, Politics, Sexual Rights, Uncategorized and tagged Argentina, Ben Weinthal, Daniel Loeb, debt, Foundation for Defense of Democracies, Gary Bauer, Human Rights Campaign, IGLHRC, Iran, Israel, Paul Singer, Scott Long, vulture funds, William Kristol by scottlong1980. Bookmark the permalink. Thanks for the important research you distribute on the web! Please keep it up. Are you safe in Egypt at this point? Learn to write – your blog is all over the place and there is a reason there is an ENTER key on your keyboard – use it. Now who is Singer again and what makes you think HRC wants to bomb Iran? Gary Bauer calls himself a “Christian Zionist.” Not me. Click the link. Enough. Well-researched & reasoned. Ironically ‘queerevolutionet’ sounds like an xtra-paranoid Jamie Kirchik trawling under an alias! Great article! 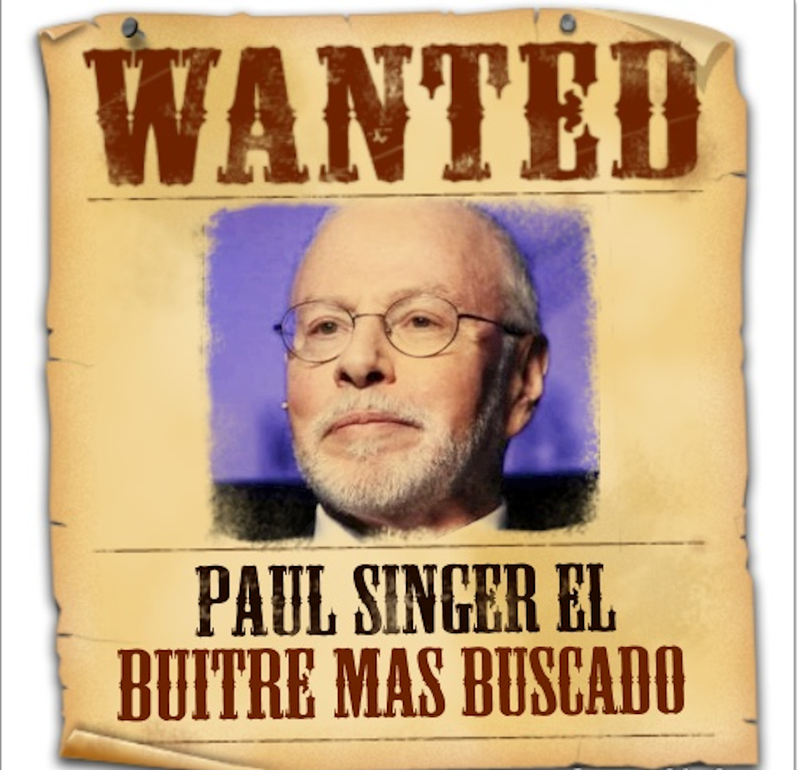 I’ve been doing some research on Paul Singer, and this is a great reference. Wow, I read the article more thoroughly and was blown away by your observations about right-wingers infiltrating the gay community. Seattle has a weekly newspaper called The Stranger. It promotes itself as an alternative (leftist) paper serving the gay community. However, I learned long ago that it works for the Seattle Chamber of Commerce, just like the more mainstream Seattle Times. More recently, I’ve noticed some odd things about The Stranger. It sometimes comes across as Zionist, and it can be amazingly aggressive, even encouraging readers to assault people its staff don’t like (e.g. activists). They don’t literally encourage violence, of course, but the suggestion is there. While researching the history of Seattle’s Jewish community, I discovered that The Stranger’s two founders aren’t gay – they’re Jews! Then I learned that the same guys founded The Onion! 5. That to the Patriarch -and a hedge-better at that – the Gaytriarch and his rawks (rent-a-womb-kids) makes for a much more efficient and cost-effective pop expansion dynamic than the Matriarch: the GSS can be be multiple and ‘sacked’ once they’ve produced the ‘goods. And you get to egg-shop too!